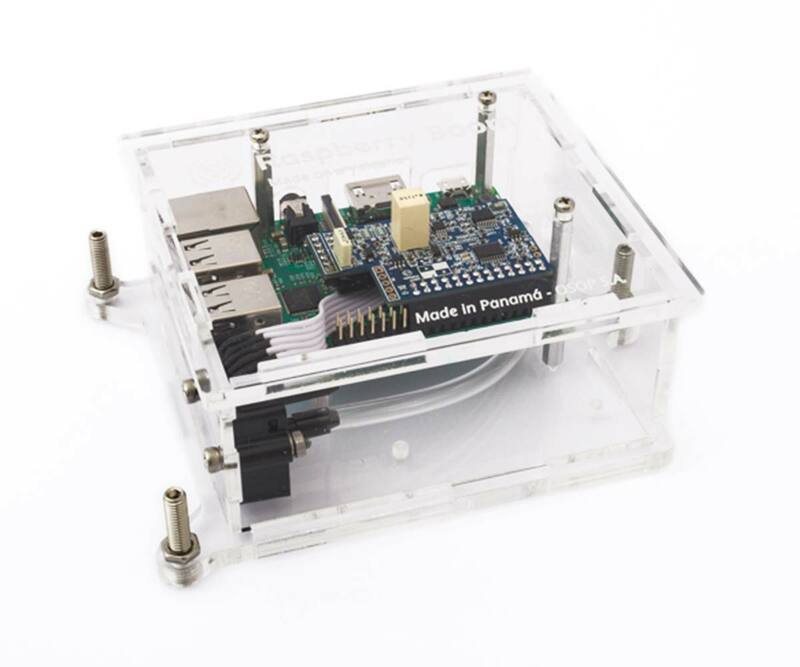 With the Raspberry Jam Universal Digitizer now it is possible to use your own seismological sensors to custom build your very own seismograph and even switch between them. 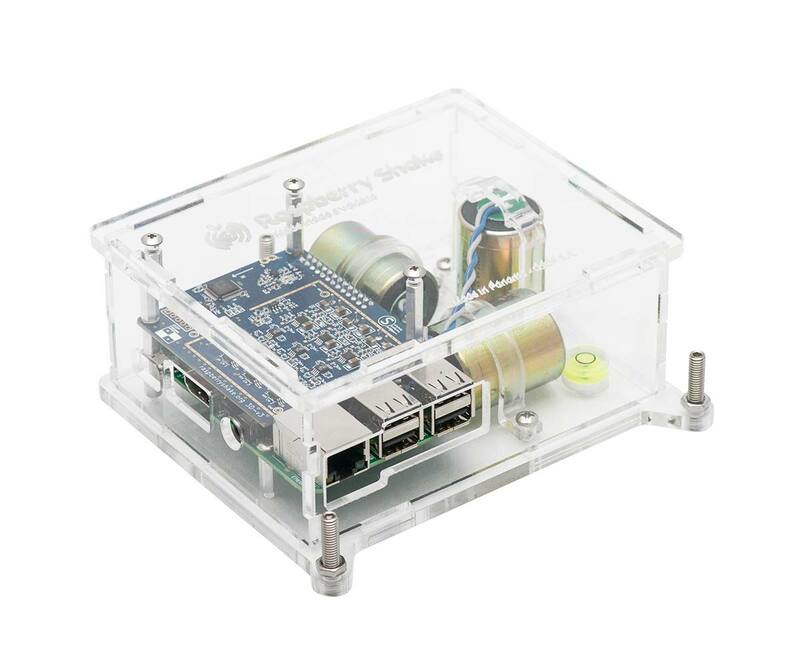 The Raspberry Jam is a powerful universal digitizer compatible with most seismometers and infrasound sensors. You can add a variety of sensors from short-period to broadband seismometers and infrasound sensors. Both passive and active sensors are supported. 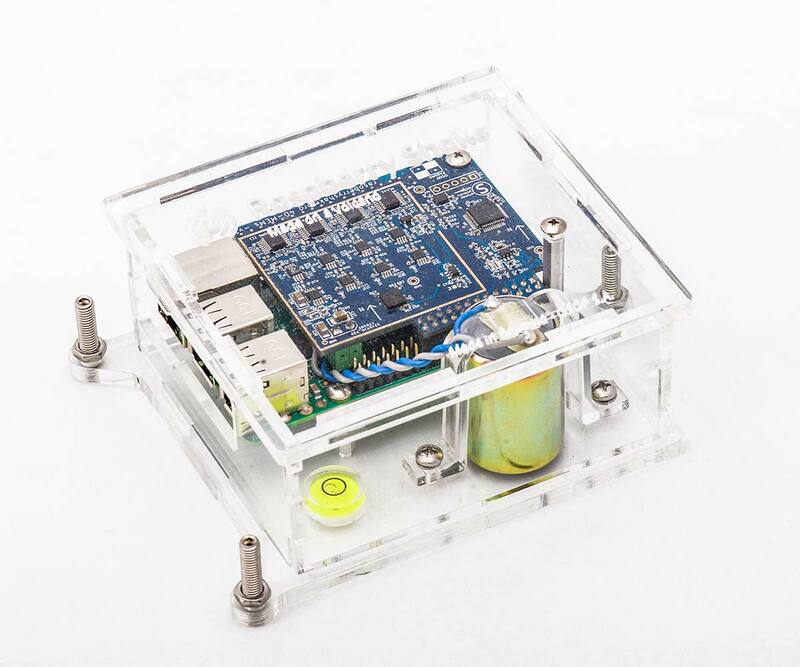 We have had many enquiries over the years for a device that allows scientists and hobbyists to use their own sensors. Now you can with the Raspberry Jam. It is ideal for geophysical institutes and seismology hobbyists alike.